2018 release. Ross The Boss Friedman left a huge mark on the scene as co-founder and songwriter of Manowar in the 1980s. 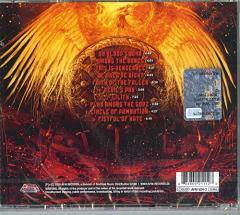 Between 1982 and 1988, the band released one classic album after another and became the epitome of epic heavy metal. 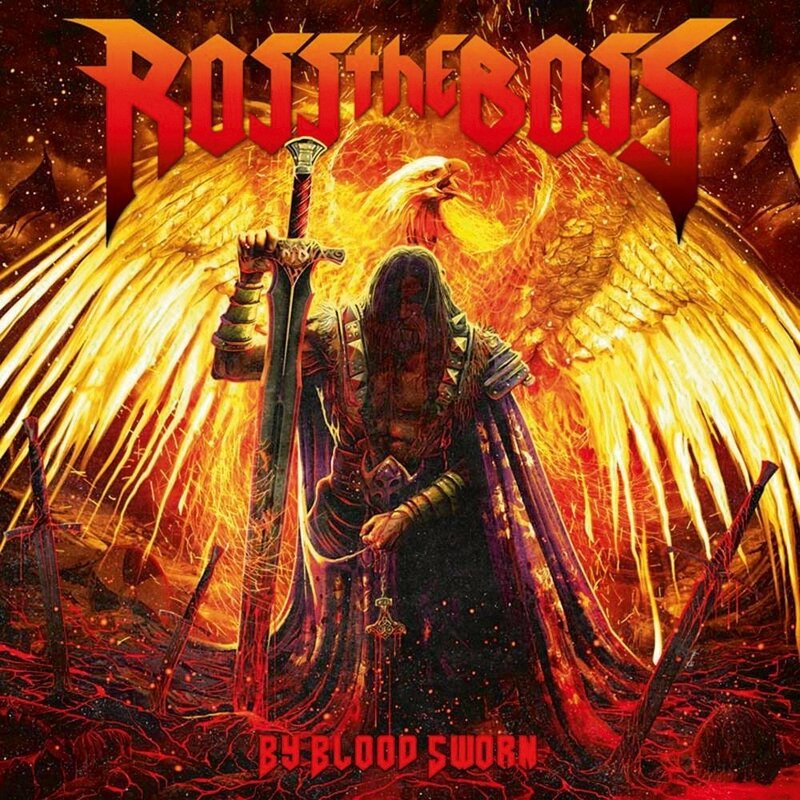 In 1989, Ross left the band and indulged in other projects, in 2008 the cult guitarist launched his solo band under the banner Ross the Boss - again clearly geared towards traditional heavy metal. The debut New Metal Leader was succeeded two years later by Hailstorm. But now the time has come: Ross the Boss is back - and this time taking no prisoners! With a hungry band consisting of vocalist Marc Lopes, Mike LePond (Symphony X), drummer Lance Barnewold, and Ross on guitar, Ross the Boss played a set of early Manowar classics on their Discipline Of Steel tour recently. 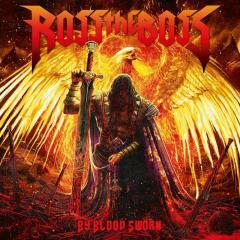 But now it's finally time for an album: By Blood Sworn shows the true metal icon in impressive shape: a thunderous, powerful opus, with which Ross and his band will delight all metal fans.